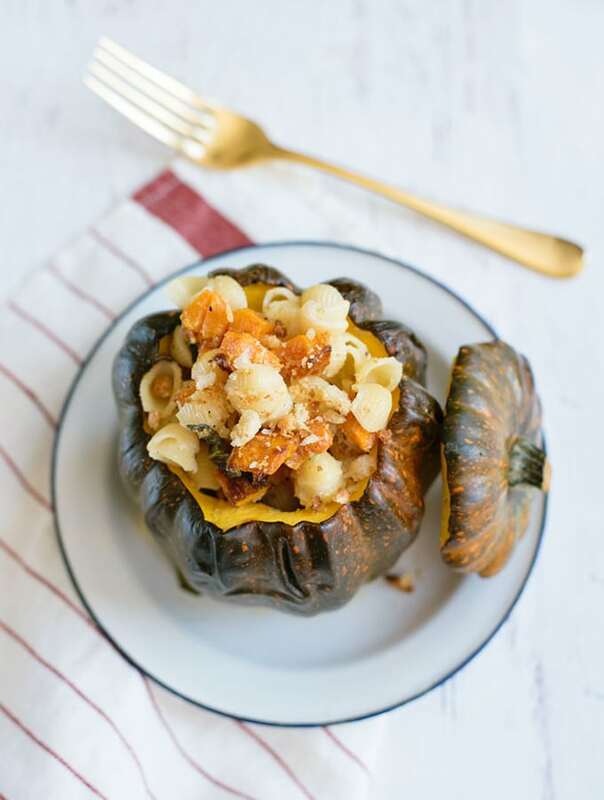 There are plenty of seasonal vegetables out there that we love cooking with and eating basically as much as we can of in the fall, but nothing beats squash, if you ask us! 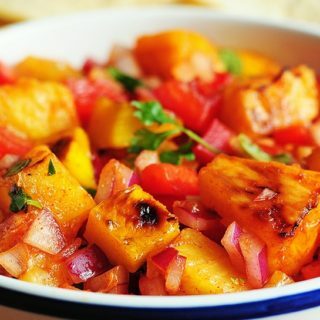 There’s just so much you can do with this great tasting veggie that we can’t help wanting to try as many different kinds of squash dishes as we can get our hands on. 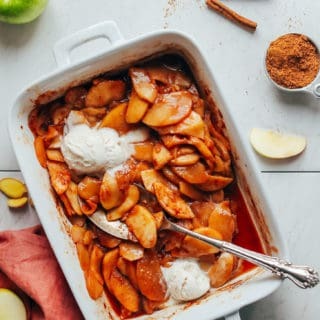 That’s why we’ve had our eyes peeled for new and unique recipes all autumn long! 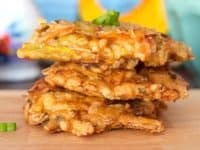 Just in case you adore the idea of making as many different squash recipes as you can this fall just as much as we do, if not more, here are 15 of the most delicious looking and unique recipes, flavour ideas, and cooking tutorials that we’ve come across so far. 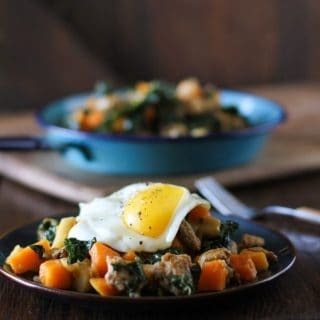 Butternut squash really does just taste amazing when it’s soaked in its name sake and, as much as we’d usually be cautious of our butter intake, squash is one exception we’re totally willing to make. 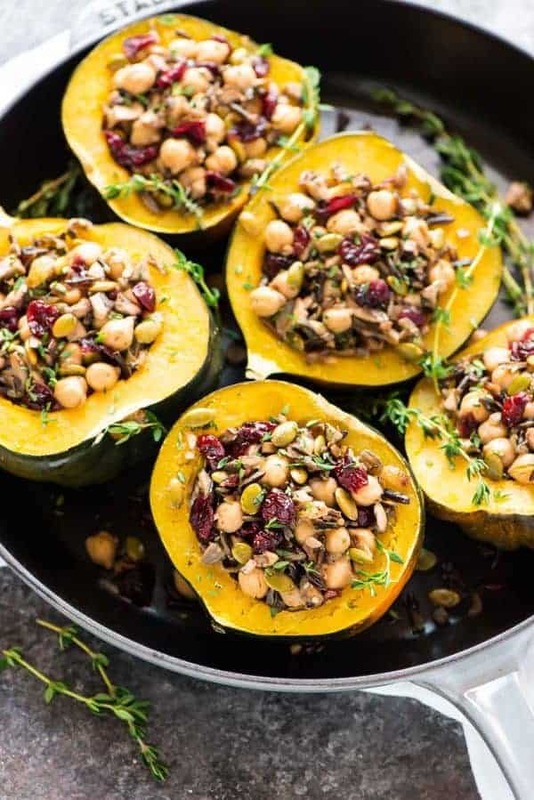 We think you’ll understand why when you taste how delicious this garlic butter roasted butternut squash recipe from Eat Well 101 tastes. 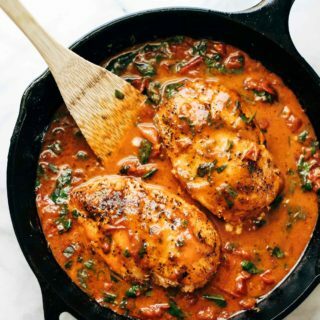 Are you actually the kind of person who just adores putting cheese on everything? 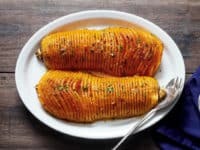 In that case, we have a feeling you’ll get along very well indeed with these fantastic sections of herb roasted parmesan acorn squash, outlined step by delicious step on The Real Food Dietitians! 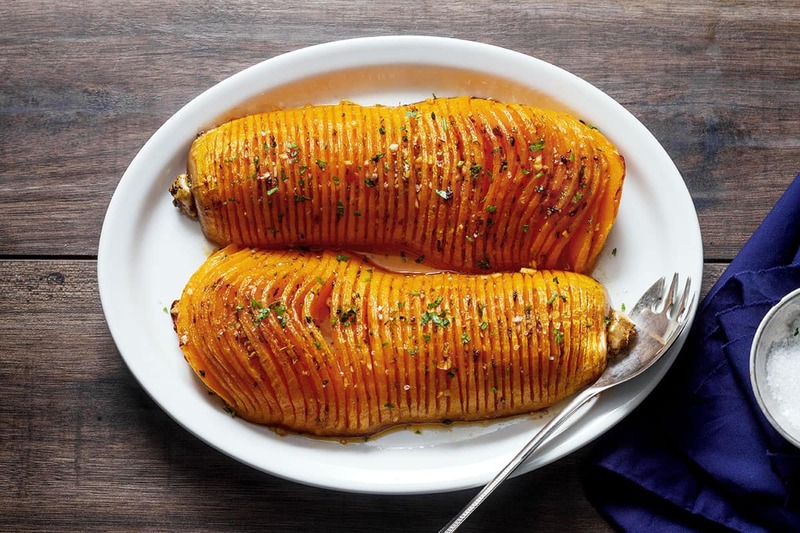 Did we really catch your attention when we started talking about combining your butternut squash with actual butter in some way, but you’re just not sure that garlic is the option you want to go for? 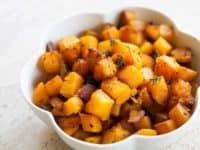 In that case, we’d definitely suggest taking a look at how Simply Recipes made this slightly simpler browned butter ad thyme butternut squash recipe instead! 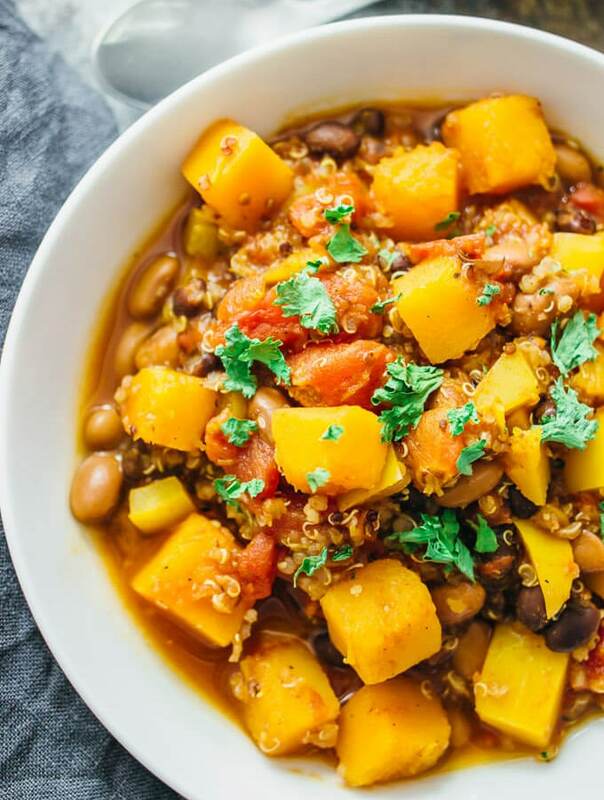 Have you actually been looking for a really creative way to incorporate delicious fall squash into your regularly vegetarian diet, but you just haven’t quite seen a dish yet that’s worthy of being a full meal? 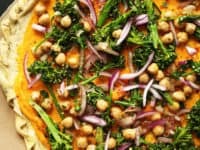 Then we think you simply must take a look at how Minimalist Baker made this mouthwatering butternut squash veggie pizza! 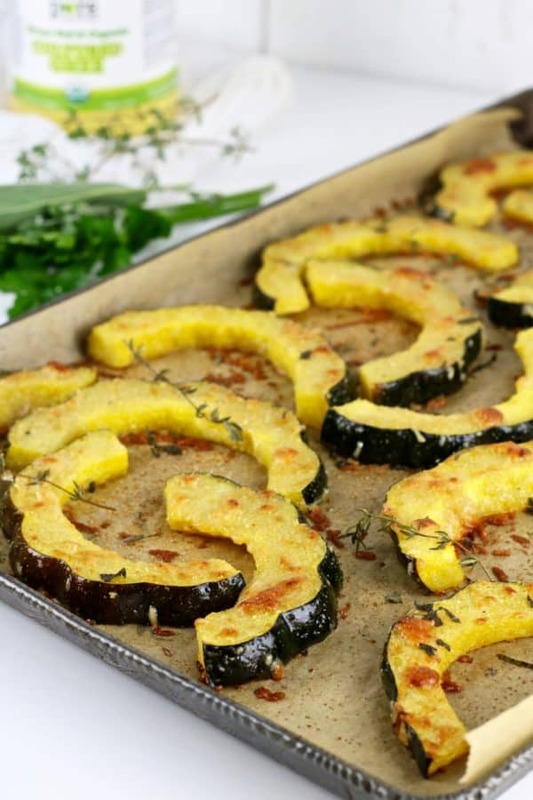 Roasting a halved acorn squash is always a great way to prepare and enjoy it but if you’ve never tried those halves stuffed before, then we’re sorry to tell you that you’ve been missing out! 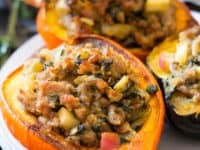 Make up for it by giving this fantastic caramelized onion and sausage stuffed acorn squash recipe featured on Paleo Running Momma a try. 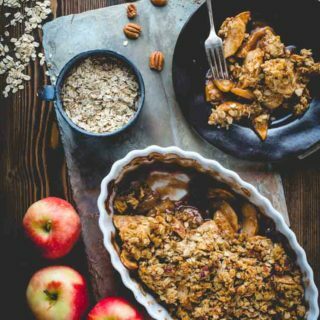 Just because fall time is cold outside doesn’t mean you have to eat exclusively hot things! 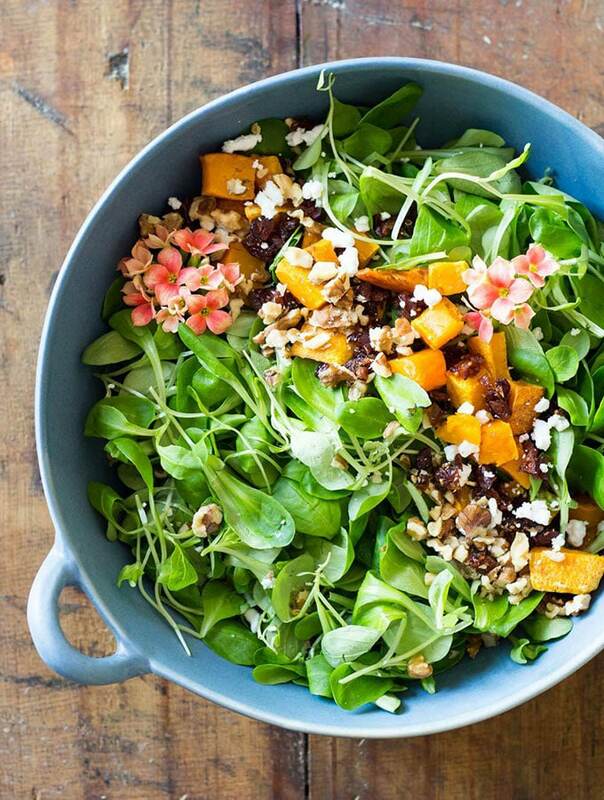 To keep things diverse, we’d suggest taking a look at how Green Healthy Cooking made this delicious fall salad that contains- you guessed it- roasted butternut squash! 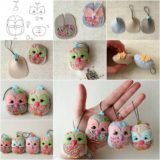 They show you how to mix it with a whole host of other delicious ingredients, but you can play with the idea a little as well. 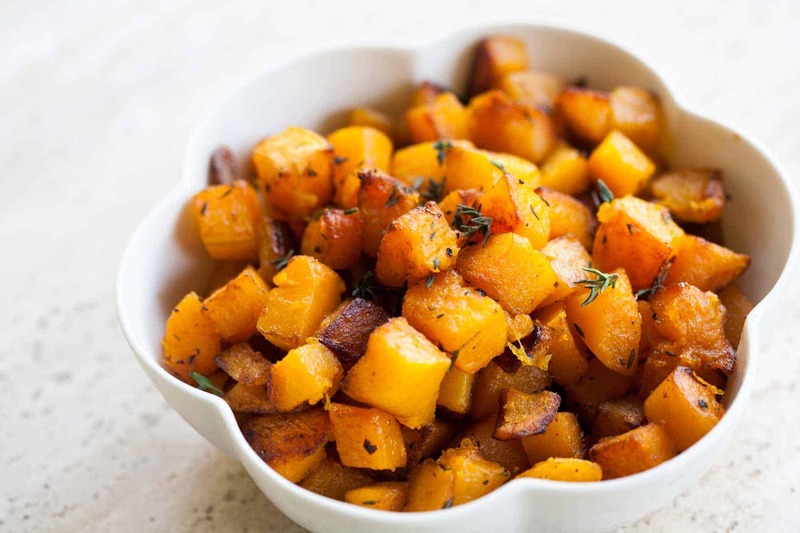 Have roasted squash with their tops cut off always reminded you of funny little autumn looking bowls? 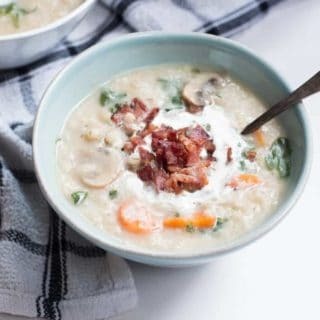 Well, what if we told you that you could actually use them as little bowls for a fall time dish? 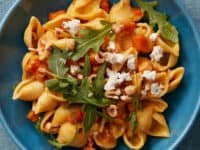 Check out how A Side of Sweet made this delicious butternut squash and sage mac and cheese that’s packed with flavour! 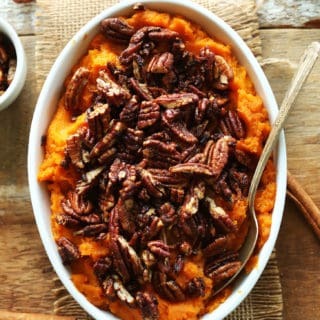 Besides squash side dishes, another thing we love making unique versions of is classic autumn chilli! 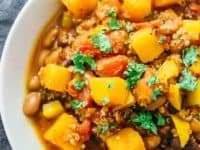 Imagine how excited we were, then, when we came across this recipe from Savory Tooth that shows you how to combine the two favourites to make a butternut squash chilli that’s nothing short of divine. 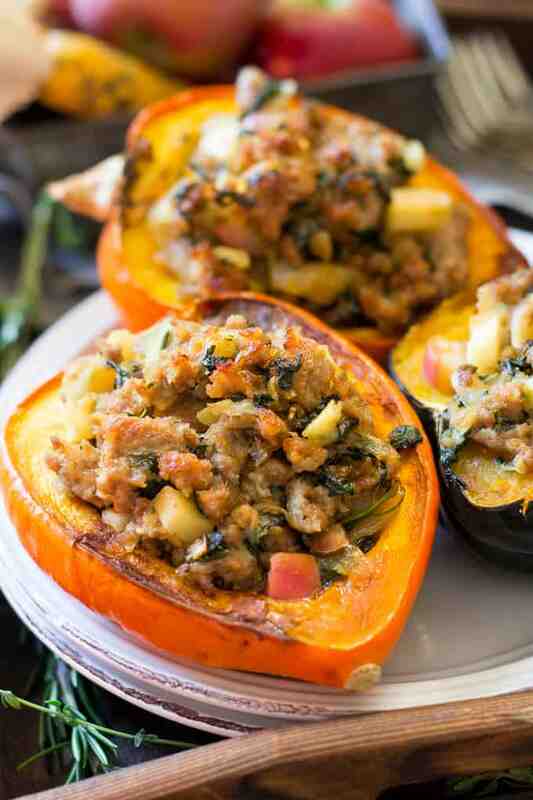 If you’ve never made anything with kaboacha squash, then cancel all your dinner plans for tonight and pick one up, because you’re in for a flavour experiences that’s nothing short of fantastic! 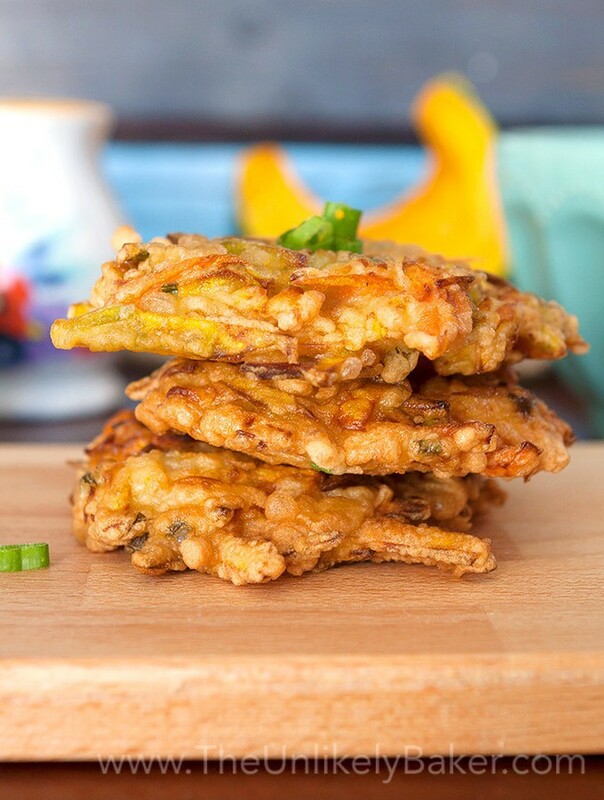 One of our favourite ways to use that type of squash is by making these awesome kabocha squash fritters featured step by step on The Unlikely Baker. 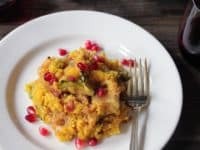 Are you completely enamoured with the idea of making something with kabocha squash but you’re also feeling a little more adventurous in the kitchen, like you’re up for a slightly more gourmet challenge? 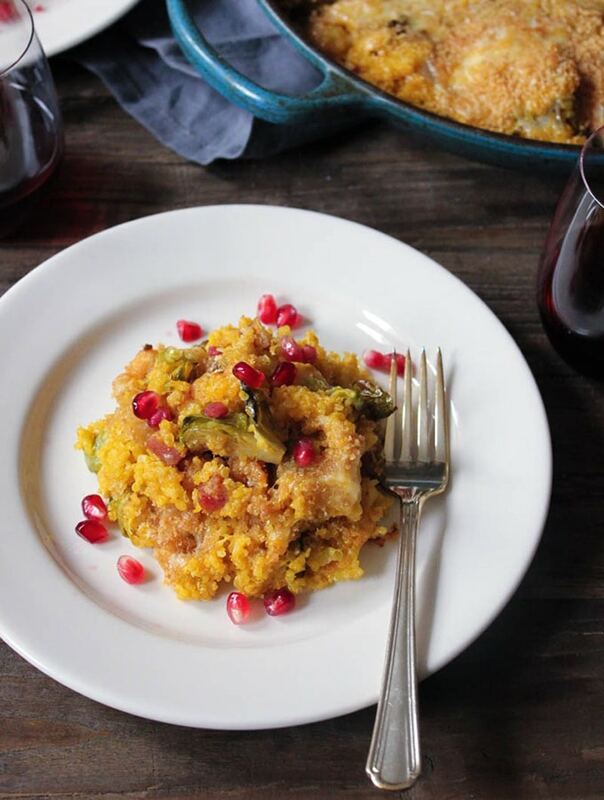 In that case, we’d definitely suggest taking a look at how Domesticate Me made this stunning kabocha squash quinoa bake with Brussel sprouts and pancetta. 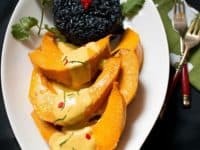 Are you actually such a big kabocha squash fan that you’d rather leave the squash in a form that’s a little more true to itself, perhaps paired with a simple sauce or something for flavour? 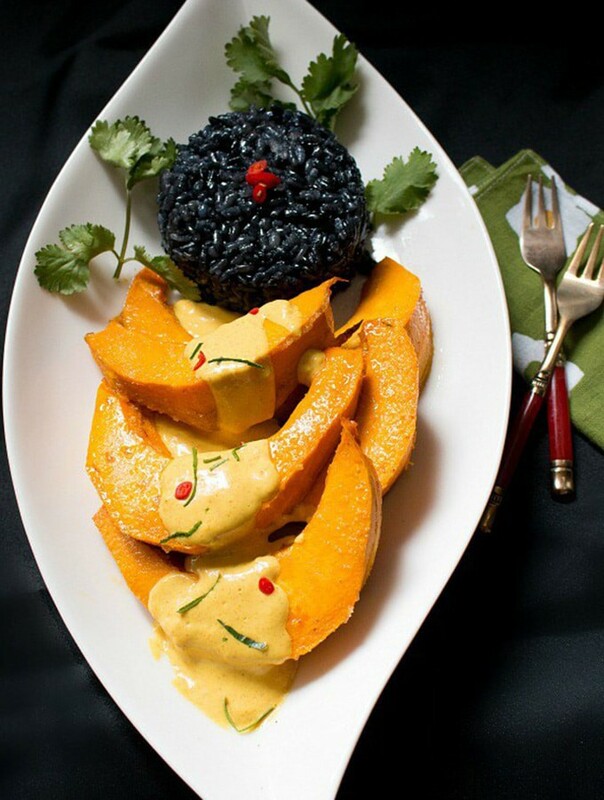 Then we think this delicious roasted kabocha squash with curry sauce recipe from Bam’s Kitchen might be just what you’re looking for. 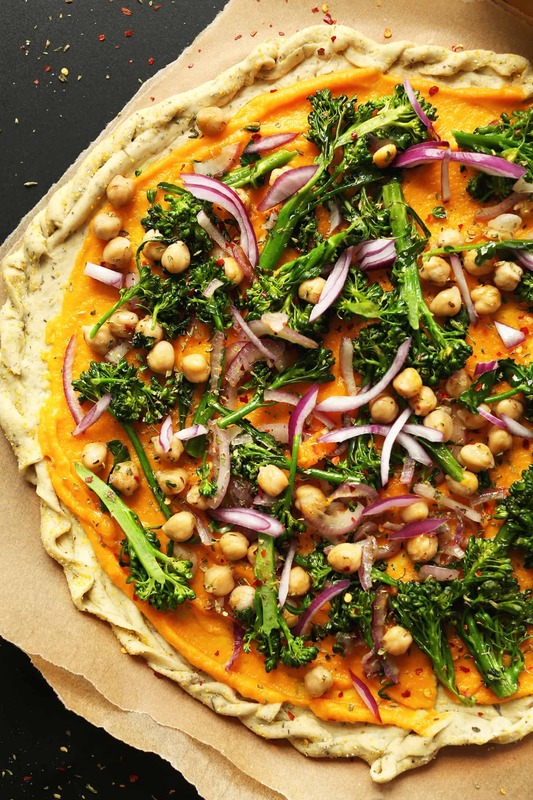 Believe it or not, savoury meals and side dishes aren’t actually the only things you can make with your favourite fall vegetable! 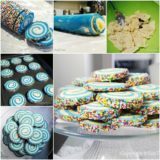 Squash can actually be used to make all kinds of desserts and sweet treats as well. 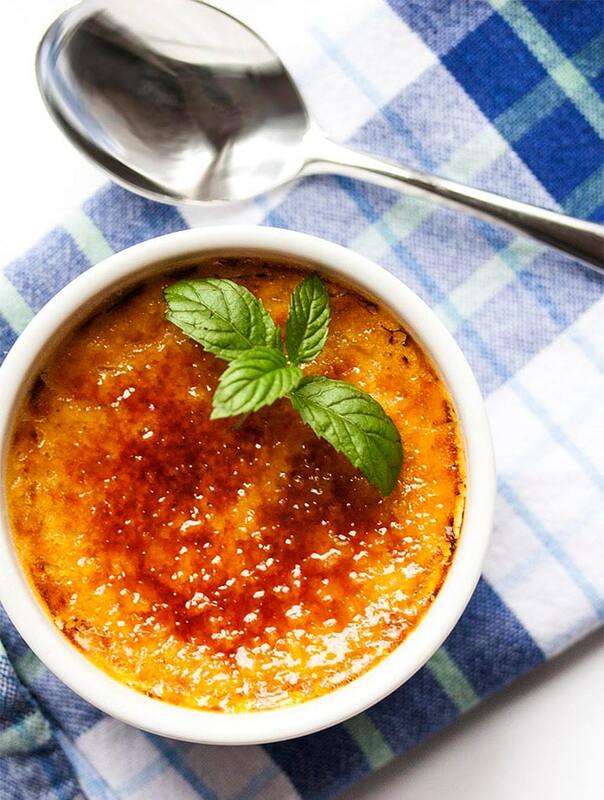 One of our very favourites is this fantastic sunshine squash creme brulee outlined in full detail on Just a Little Bit of Bacon. 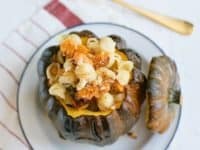 Have you still found yourself thinking about the stuffed squash idea we talked about earlier on our list even as you scroll through other options, but you’re just not sure the sausage idea we showed you earlier was quite the right choice for you? 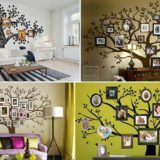 Then we’d suggest taking a look at this awesome alternative from Well Plated instead! 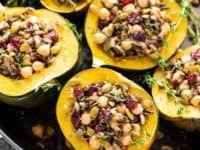 They show you how to fill an acorn squash with wild rice, cranberry, mushrooms, and chickpeas. 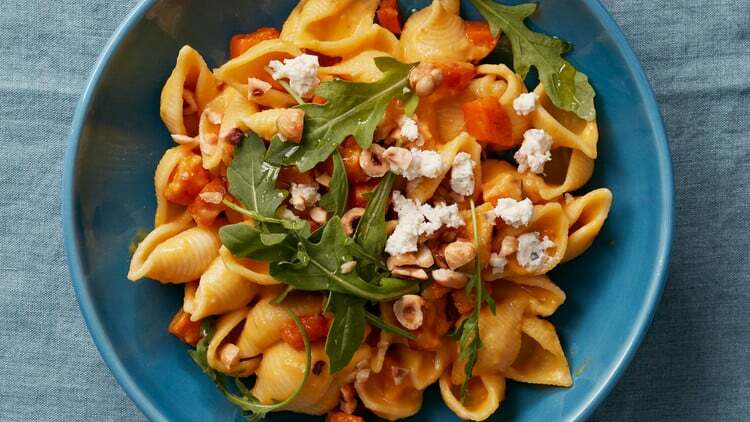 Sometimes, particularly in the fall, we just plain find ourselves craving pasta. 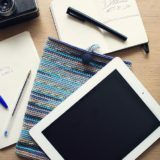 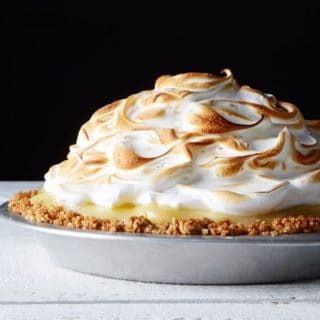 That’s probably why we were so darn pleased to stumbled upon this irresistible recipe from Martha Stewart as we were scrolling! 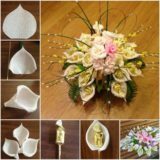 Check out their tutorial to get a better look at how these butternut squash and Boursin cheese shells were made. 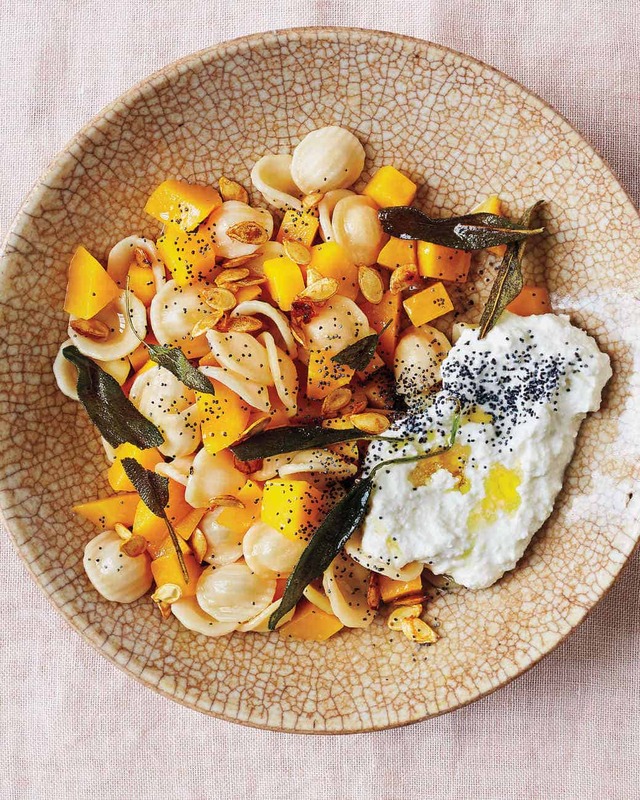 Have we piqued your attention with the idea of a squash based pasta but you’d rather make something that’s a little closer to what you’d find in a fancy restaurant, just because that’s the mood you’re in tonight? 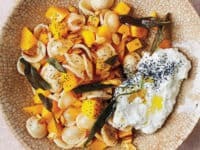 Then we think you simply must take a look at how Martha Stewart whipped up this orrechiette dish with butternut squash and sage, topping it with a fried egg.